My name is Joanne McDonough and I feel so fortunate to be able to spend my days doing what I truly love, making my clients not only look but feel beautiful. As a makeup artist and skin care therapist I have followed my passion for the creative side of my life. After years in a corporate career I finally made the leap to explore the world that I was so crazy about and become a makeup artist. Would I love applying makeup to others as much as I loved having it applied on myself? The answer is ABSOLUTLEY. I studied every weekend in NYC with a different artist until I realized that I wanted to specialize in bridal and personal services. I enrolled in esthetic school at night and transitioned in 2004 to my new career and created Joya beauty. Let’s talk and clearly you will know within 5 minutes that I am very passionate about makeup and skin care. Making you feel as beautiful as you look is my number one priority. 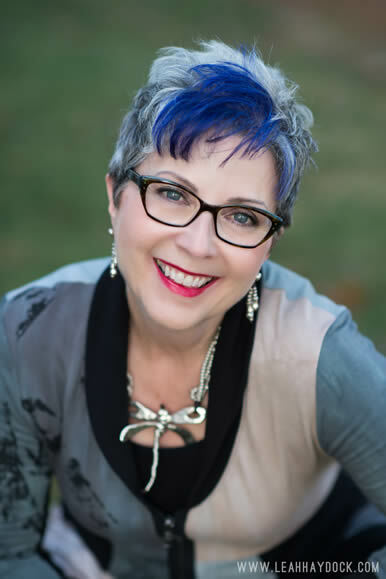 Joanne is the Seacoast’s In-demand Professional Makeup Artist & Skin Care Therapist. Licensed in New Hampshire, Maine as well as Massachusetts. Joanne continues to follow her passion for professional skin care, makeup, health and beauty by continually studying under leading makeup artist and beauty instructors at the top skin care institutes. Joanne’s artistic talent, diverse background and professional experience create a unique and simply beautiful style. Joanne specializes in photographic makeup that reflects your style, and will wear beautifully throughout the day. 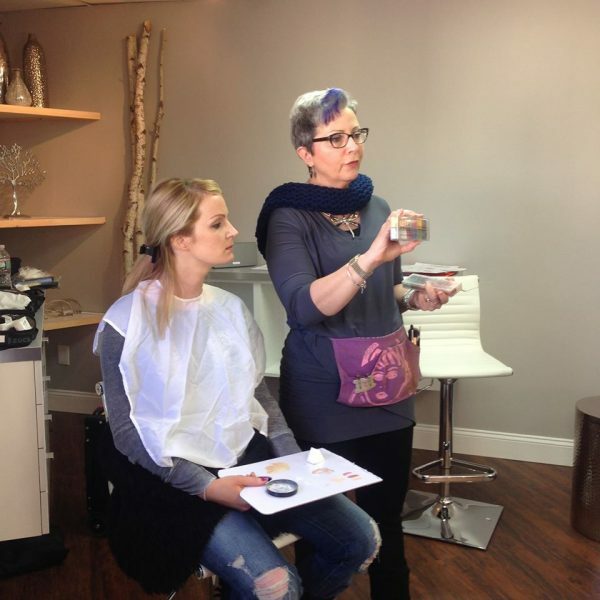 As a recognized expert in her field Joanne is a national presenter for The Powder Group as well as an educator in advanced makeup techniques and business protocols for The Catherine Hinds Institute of Esthetics. The Makeup artist of choice for many award winning photographers and videographers. 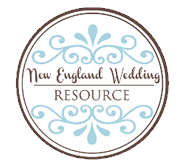 Joanne’s artistry has been seen on the cover of Grace Ormond’s Wedding Style and Marriage Magazine – New England as well as International Television Anchors for the Associated Press Corps., FOX 25 News, Maine PBS, New Hampshire Wedding Magazine, many Runway Fashion Events for Grace Ormond Wedding Style and Marriage Magazine and others. She also voluntarily coordinates the American Cancer Society’s Look Good Feel Better program at Wentworth Douglas Hospital in Dover, New Hampshire. Joanne is a member of the Associated Bodywork & Massage Professionals Association and has achieved Professional certifications from many other related industry organizations. 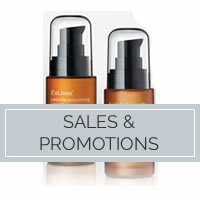 Joanne has devoted years to the study of makeup artistry and skin care with well-known industry experts, including: Linda Mason Elements, NYC; The Powder Group, NYC; David Nichols International, Boston; Eva Marie Denst, NYC, LA & CO; Pamela Taylor, NYC; Catherine Hinds Institute of Esthetics, Woburn as well as the International Dermal Institute, Boston.